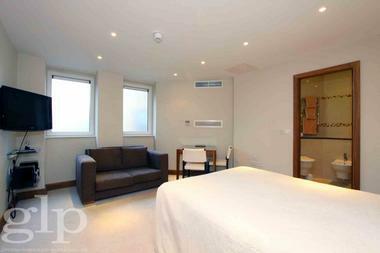 Greater London Properties are pleased to present this stunning, brand new, split level studio apartment in the heart of Covent Garden. 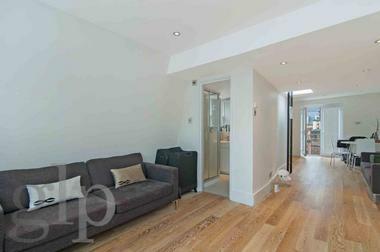 The studio has been finished to an exceptional standard and boasts stunning original features. The apartment is located on the first floor and features a generous amount of built in storage space, gorgeous wooden flooring throughout, a large stunning bay window which lets in an abundance of natural light and an original feature fireplace. The kitchen has been fitted with all the latest modern appliances and the bathroom suite features a large walk in shower. There is also an additional utility room with a washer/dryer and even more storage space. 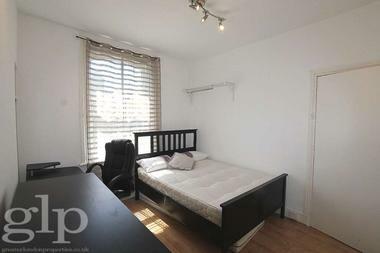 Located on St Martins Lane, this destination benefits from an array of transport links; Leicester Square underground station (Piccadilly and Northern lines), Charing Cross Overground and underground station (Bakerloo and Northern lines) and Tottenham Court Road underground station (Central and Northern lines) are all a short walk away. Covent Garden Piazza is also only a short walk meaning the best of what the West End has to offer, is at your doorstep. This is a wonderful opportunity to rent an exquisite, brand new and charming property in one of London`s most exciting and vibrant locations.